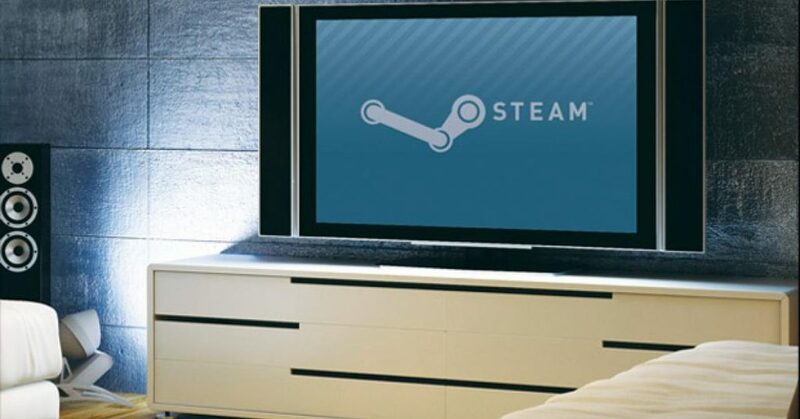 Steam has introduced a new motion-smoothing update for its SteamVR service that will provide smoother gameplay for people who are using lower-end PCs. Alex Vlachos, a graphics programmer at Valve, issued a blog post this week explaining the update. Unlike traditional motion-smoothing technology, which essentially increases the amount of frames that appear in a scene in an effort to remove or reduce the amount of motion blur affecting an image, SteamVR’s approach to incorporating the technology will focus on keeping the frame rate steady. Players who are using SteamVR to play a game on a low-end PC can run a game without worrying about frame rates consistently dropping. Higher-end GPUs will also benefit from the update and reportedly render games at even higher resolutions, according to the blog post. Still, motion smoothing is a contentious discussion within the entertainment and gaming spheres. Many directors have spoken out about how much they hate the technology. The effect on films, which are traditionally shot at 24 frames per second, gives it a soap opera-like quality; nothing feels real. The gaming community has debated the pros and cons of motion smoothing for years, but many have argued that having an increased artificial frame rate negatively affects actual gameplay. It may come as a relief to VR players that Steam’s blog post explicitly states this isn’t a traditional form of motion smoothing.